I was catching-up on my Twitter account and I found this article in The Australian about a 3D printer that can ‘print’ pills or tablets. It is quite extraordinary that a 3D machine can make medicine, however, this is the latest medical technology. Medical technologists believe that doctors will ultimately be able to print any tablet they want while their patient waits and be able to personalise the dose, shape, colour and other features of the pill. Now, does that not sound weird to you? I guess it may not be so for some of you, but for a Papua New Guinean, we make traditional medicine by hand and using various plants from nature, so it does sound weird to me. I guess you could just about programme any machine to do anything these days. The US medicines watchdog has for the first time approved a pill that is created using a 3D printer called Spritam. Spritam has been cleared by the US Food and Drug Administration to be used to control seizures in epilepsy sufferers. The tablets are printed with air gaps to create a porous structure that helps them to dissolve faster than traditional pills. 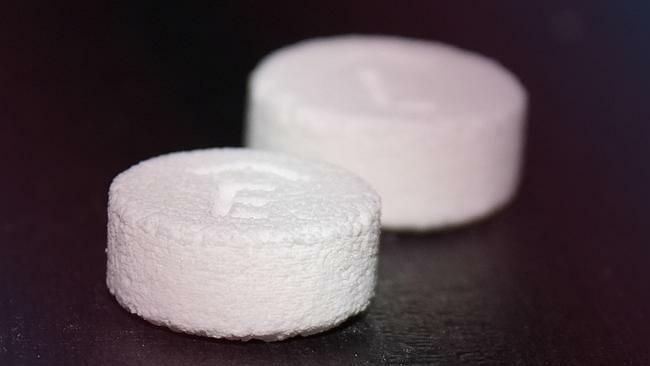 Aprecia Pharmaceuticals, the maker of Spritam, said that the drug would be the first in a series of 3D-printed tablets to treat diseases of the central nervous system. The printing of tablets will also be useful in the developing world, where distribution by health agencies is often difficult. Researchers at the University of Glasgow are developing a 3D printer that can synthesise any molecule. There would be advantages for me as I take a lot of pills and most of them I find difficult to get hold of and are shaped in such a way as to make them difficult to swallow. Having said that, I think it’s a dangerous path to tread because you can bet your bottom dollar that the wrong people will get hold of such a printer and produce and sell bastardised versions that might destroy people’s health.